INA which had the momentum in the first two weeks and looked all set to become a Hit venture suddenly saw a huge drop in number of shows at the Chennai Box Office and finally settled for Above Average. Simbu's Idhu Namma Aalu gets a hit verdict. Very good opening for Idhu Namma Aalu. Tags : Idhu Namma Aalu box office verdict, Idhu Namma Aalu Chennai box office, Idhu Namma Aalu Top movies ranking, Idhu Namma Aalu Tamil nadu box office , Ithu Namma Aalu box office verdict. Idhu Namma Aalu aka Ithu Namma Aalu is a Tamil movie with production by T Rajendar, direction by Pandiraj, cinematography by Balasubramaniam, editing by Praveen KL. 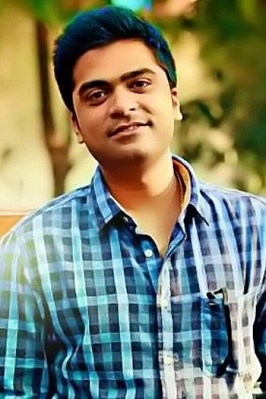 The cast of Idhu Namma Aalu aka Ithu Namma Aalu includes Nayanthara, Silambarasan, Soori.